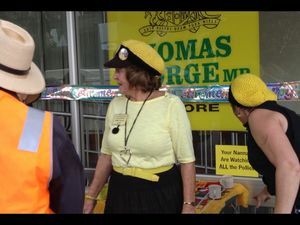 Anti-CSG protestors drop cow manure outside Thomas George's office following the news of gas exploration licences for the Northern Rivers being sold. 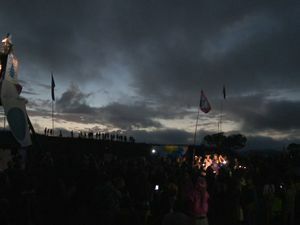 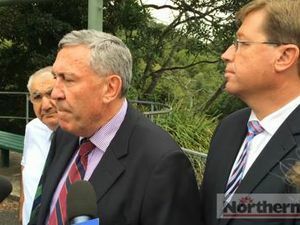 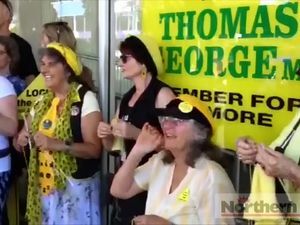 News COW poo has become the latest weapon in the war against CSG in an “earthy” protest by farmers and activists outside Lismore MP Thomas George’s office yesterday. 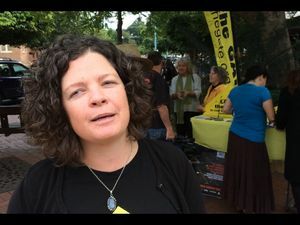 News COW manure is the latest weapon in the fight against coal seam gas.